Today, PeopleDoc is proud to announce our partnership with Aasonn! Aasonn is a global HR solutions provider, and with 5000 successful cloud implementations under their belt, they sure know their stuff. Our partnership means SAP® SuccessFactors® customers can get the most out of PeopleDoc's HR Service Delivery platform, providing their employees with fast, personalized HR service. We couldn't be more excited to team up with an organization that shares our passion for helping HR lead the way with the digital solutions they deserve. Read the full news release, below. NAPERVILLE, IL – Aasonn, an industry leader in HR transformation through the use of cloud solutions, today announced its partnership with PeopleDoc, the HR Service Delivery platform pioneer. Aasonn, the original systems integrator for SAP® SuccessFactors®, will help customers rapidly take full advantage of PeopleDoc cloud solutions to more easily manage employee requests, support shared services models and manage compliance. Aasonn will sell and implement the full PeopleDoc platform including HR Case Management, Employee File Management, Process Automation and Advanced Analytics solutions. PeopleDoc solutions integrate with SAP SuccessFactors, using data stored in that system of record to easily configure PeopleDoc and to personalize each employee’s service experience based on attributes such as role and location. PeopleDoc’s solutions, combined with Aasonn’s industry experience will provide a stellar end-user experience and provide tremendous value to our customers. This exciting partnership will allow clients to leverage existing employee data in SAP SuccessFactors to personalize the service experience, automate any people-centric process, and consolidate management of all documents generated by SuccessFactors and other systems. Aasonn empowers HR teams to transform the enterprise with innovative, flexible human capital management and benefits services in the cloud. The premier global provider of HR as a Service solutions, Aasonn's offerings include cloud-based HCM implementations, full-service HR operations with on-shore call centers, innovative self-service technologies to enhance the employee experience, and HR Cloud Management support and actionable analytics. As SAP ®SuccessFactors®' most experienced implementation partner, Aasonn helps companies of all sizes transform HR systems and processes, so they realize higher returns from their talent management investments and create competitive workforces that deliver results. Visit aasonn.com to learn more. 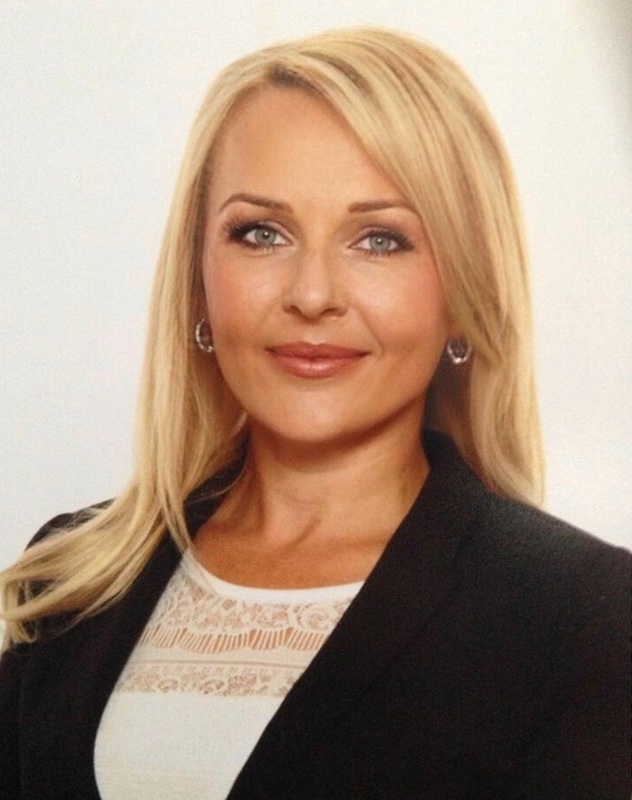 Beata Wright is the Senior Vice President of Global Alliances and Channels at PeopleDoc. With over 17 years in the HCM space, Beata is responsible for the ongoing development and execution of PeopleDoc’s expansive global partner network. Prior to joining PeopleDoc, Beata was at WorkForce Software where she lead the global SAP SolEx partnership, focusing on enablement and sales programs for their global sales organization and VAR ecosystem. She has extensive experience in international partner management, go-to-market strategy, marketing, and strategic enablement and sales programs.